‘Be on your guard, stay awake, because you never know when the time will come. It is like a man travelling abroad: he has gone from home, and left his servants in charge, each with his own task; and he has told the doorkeeper to stay awake. If he comes unexpectedly, he must not find you asleep. We are carers of creation and of his people. Take this seriously, it is our world. God has made himself so vulnerable and this gospel is just before the passion. This area can be no better unless we do something. It has got better. We look at areas which are now clean of drugs, more prosperous and just. We may have our problems, but that has been the work of people co-creating the world with God. Making it a better place. Doing the world a world of good. 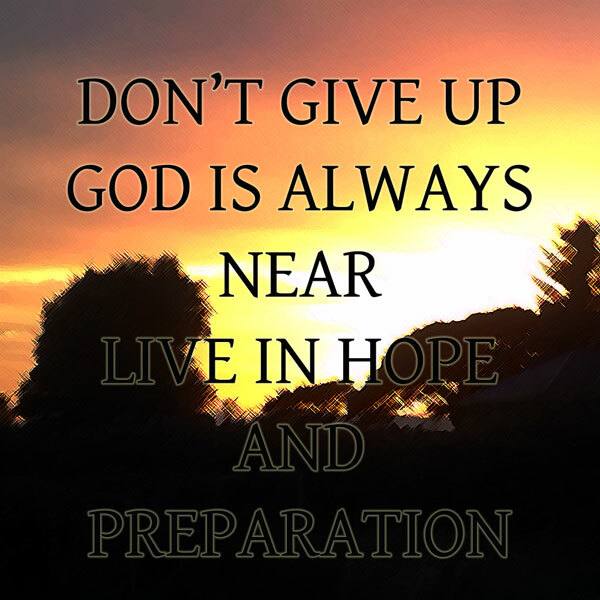 Don’t give up – God is always near! Live in hope and preparation. Stay awake to the season – the ways we can deepen and grow a bit of faith — a retreat, do something good for others with your time or finance, notice God in the events of the next few weeks, pray a bit every day, make time to be awakened to the centre of our world who is God, and to his central action in creating the world each day, sending Jesus Christ his Son. Lord, send me, use me, create me in your work in the world. This entry was posted in Gospel of Mark, Gospel Reflection, Liturgy Resources, Prayer Resources, Scripture and tagged Cardinal Hume, carers of creation, Don't give up, Donal Neary SJ, God is always near, Gospel Reflection, Gospel Reflection for First Sunday of Advent 2014 Year B, Jesus Christ, Live in hope and preparation, Mark 13:33-37, Stay awake!, Sunday Scripture and Reflection for November 30th 2014.